The December of 1964 the Council of Driver Trainers held their inagural meeting. This Council which started with five members has grown today to 650 members. 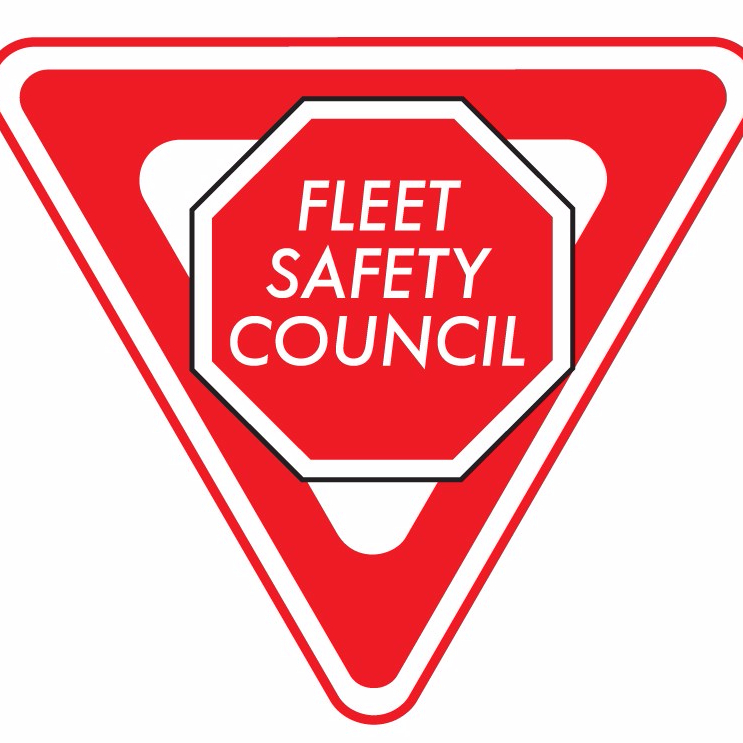 In 2008 the membership voted to the name change Fleet Safety Council. Take a moment a read the history of this great organization.